Good News! You can log in Final Fantasy XIV on PlayStation 3 for free since May 1, 2017 to June 16, 2017. Because Square Enix want to launch Final Fantasy XIV support for the PlayStation3 on June 16, 2017, So they decide to publish this activity to attract Final Fantasy XIV gamers and they activity has been started since May 1. So you need hurry your step if you haven’t join in the activity. With The Final PlayStation 3 Free Login Campaign, people will be able to play Final Fantasy XIV on a PlayStation 3 without a subscription. This offer will last until June 15, 2017, when the early access maintenance for the new expansion ends. Anyone with an account that has not been canceled or suspended can play the MMORPG for free on a registered copy of the PlayStation 3 version of the game. If someone owns and plays the game on more than one platform, they will still need to pay a subscription fee if they log into the game and play on a PlayStation 4 or PC. Final Fantasy XIV is available for the PlayStation 3, PlayStation 4, and PC. The Stormblood expansion will appear on the PlayStation 4 and PC on June 20, 2017. The PlayStation 4 Upgrade Campaign, which gives PlayStation 3 players a free copy of the PlayStation 4 version of the game, is in effect until December 31, 2017. 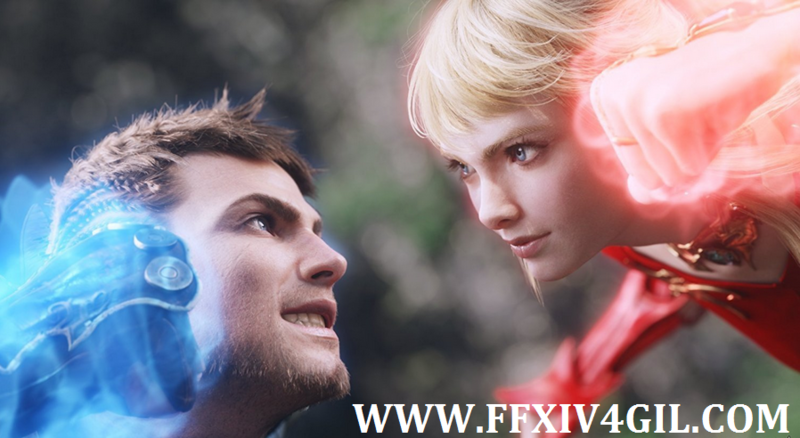 It is a so preferential activity for Final Fantasy XIV gamers, you can get a chance for free login in upcoming new game, you have one month left to join in the activity, no hurry, but you need to share the good news with your friends, I think it is necessary. They must will appreciate your recommendation. Not only they could play new game at the first time, they could also save money. See more news about Final Fantasy XIV or if you want to buy cheap Final Fantasy Gil, you can go to visit www.ffxiv4gil.com.